Sophie Macarthy is a partner in the Commercial Property team. Sophie is a commercial property specialist with extensive experience in all types of land and property transaction, business sales and acquisitions, leases and contracts, portfolio management and finance. She acts for large corporations, SMEs, private investors, developers and lenders across multiple sectors, and her work involves lease and contract negotiations from heads of terms through to complex commercial structures, share and asset agreements, finance and secured lending, development and option agreements. 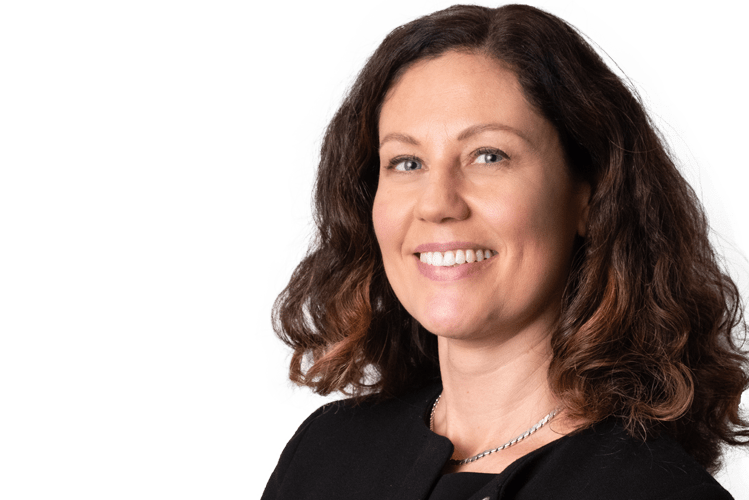 Sophie also advises many experienced owners, groups and partnerships as well as first-time buyers and lenders within the healthcare sector involving asset and share sales and acquisitions, refinancing and restructuring of care homes. Sophie has worked in private practice for 20 years in both London and Sussex. Headed a team carrying out a large volume refinance of 850 residential ground rents worth £4 million. Carried out a £19 million refinance of a care home portfolio comprising of 11 properties. Organised the property aspects of a company statutory demerger involving the transfer of a residential and commercial investment portfolio worth £26 million to subsidiaries. Purchased two prominent development sites in Worthing and Shoreham Port Regeneration area, and a care home group’s flagship development site in Kent.